Ok, so it happens. The last time you checked, you had plenty of time to pick up a gift for your sweetie for Valentine’s Day. But now it’s February 12th and you are still empty-handed. So, what’s a person to do? 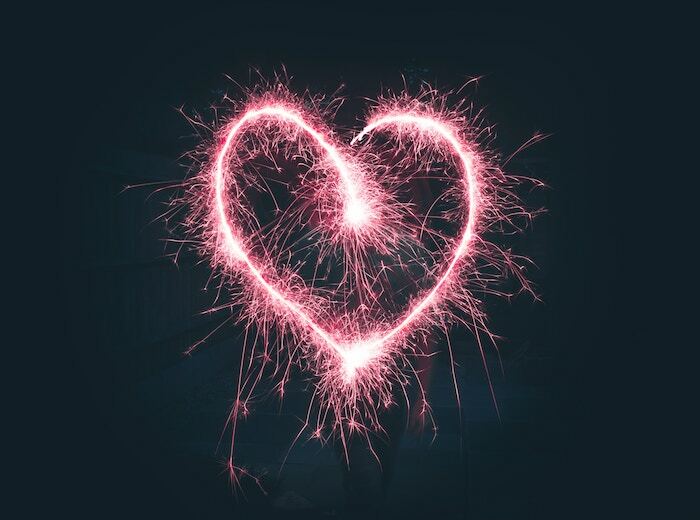 Don’t stress, we have some last-minute Valentine’s Day gifts for your love or even your pals that you can order right from the comfort of your couch. 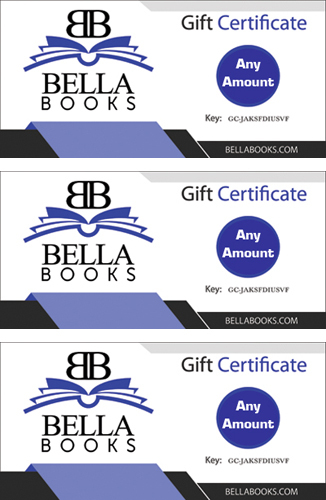 Bella Books Gift Certificate: Well of course! You can order a gift certificate to be emailed to your special someone in any amount. Perfect for book lovers. 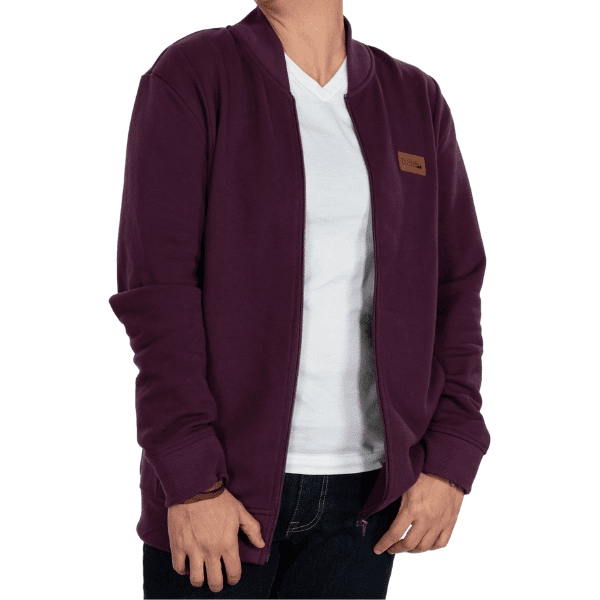 Dapper Boi Burgundy Pique French Terry Bomber: You might be saying, Dana, how the heck can I get this by Valentine’s Day without breaking the bank in shipping. Well, here’s the deal! Dapper Boi often does pre-order campaigns, so this sweet jacket isn’t available until April. You’re getting in on the good stuff early for your fashion-forward boo, and who can fault you for that? You can also pick up Dapper Boi gift cards. 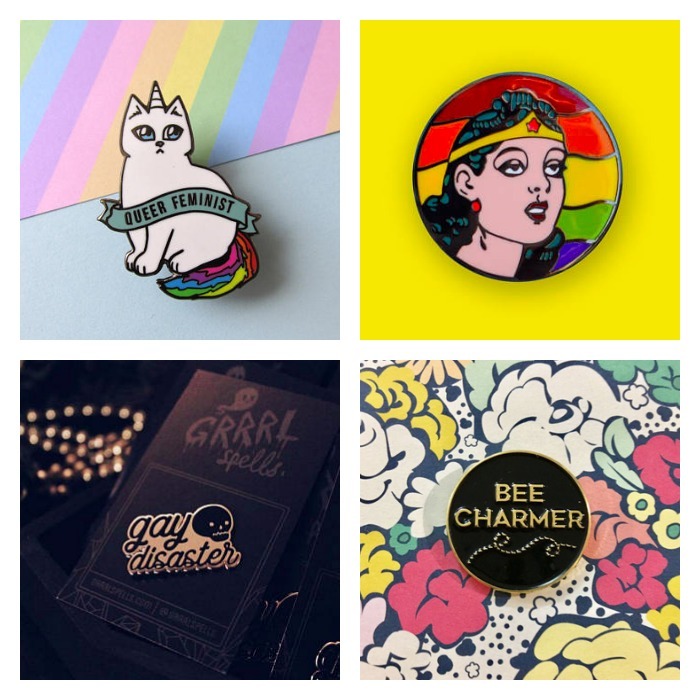 A Membership to Autostraddle’s A+: We all know that queer media is having a hell of a tough year, and it’s important to support each other. If your bae is an avid Autostraddle reader, you can score them a membership to A+, which unlocks extra content, and comes with some fun extras. 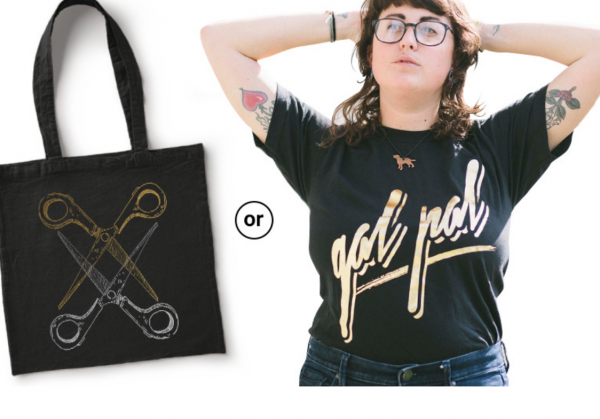 For $25 a month, you can get someone A+ content, a cool t-shirt or tote, an enamel pin and more. There are also plans starting at $4 a month. 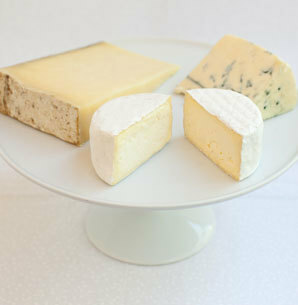 Cowgirl Creamery Cheese Club: What says, “I love you and want to adopt cats with you” more than cheese. Cowgirl Creamery is owned by a lesbian couple and their cheese is to-die-for. If your babe is a fan of all things cheese, get them a Cheese of the Month subscription from Cowgirl. A cheesy way to express your love. 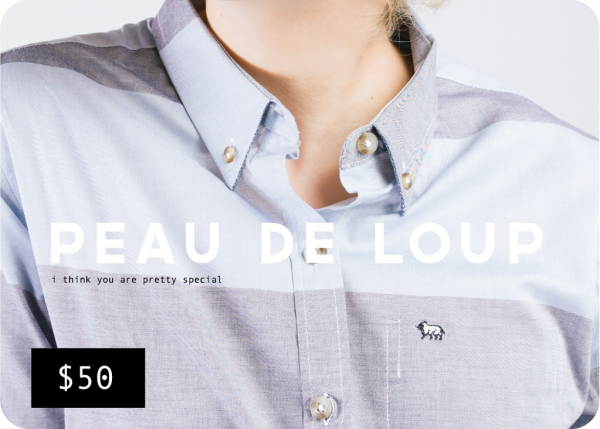 Peau de Loup Gift Card: This queer owned company is a dapper dream. They specialize in button-downs that are made to fit bodies with curves. (Here’s hoping they expand their sizing to include more plus sizes soon.) 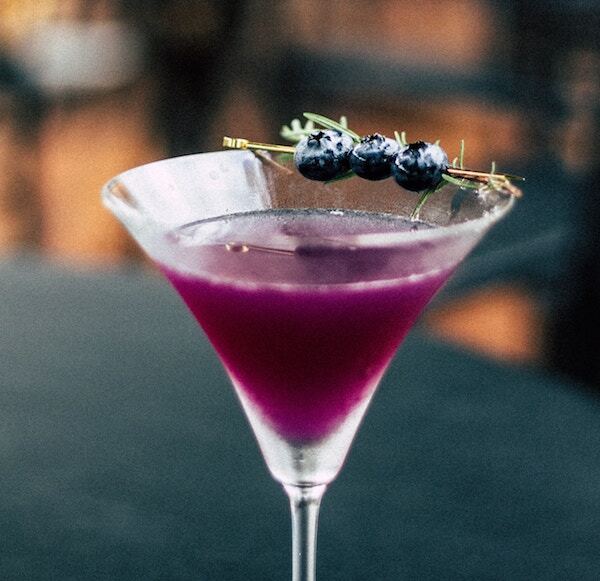 Let your love pick out their own finery with one of their gift cards. Shirts run around $70 and up. Chromat Gift Card: This queer owned company is perfect if your Valentine is a fan of sun, surf and the outdoors. Swimwear in sizes up to 4XL, and cute and sassy leggings and tops can be found at this online shop.